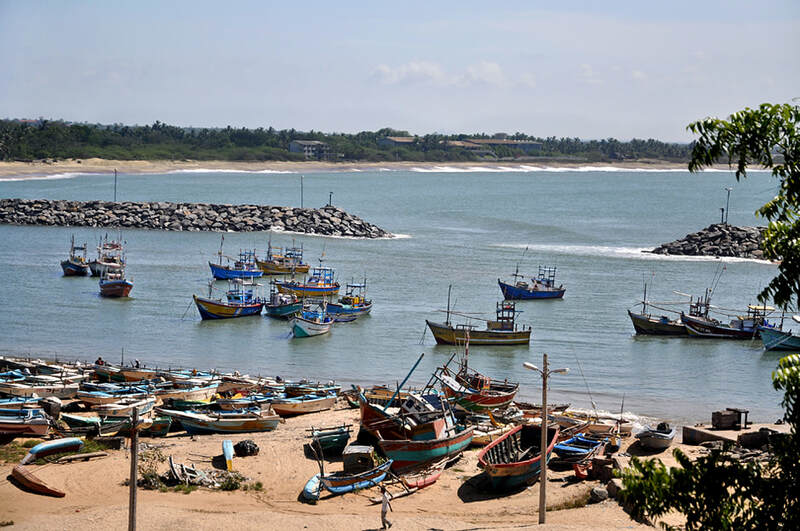 Hambantota has recently be undergoing major development projects including the construction of a modern sea port. The traditional fishing harbour still exists at the eastern edge of the town. Hotel accommodation is available at the long sandy beach. Hambantota is a good starting point for birdwatching tours and safaris in Bundala National Park.